With delightful illustrations and poetic words, follow the bunny as he greets all things familiar in "Your world. My world." 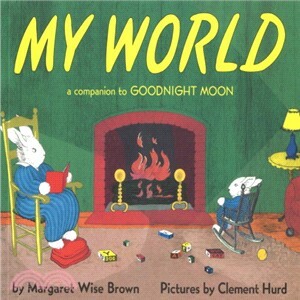 The perfect companion to the classic goodnight story, Goodnight Moon.